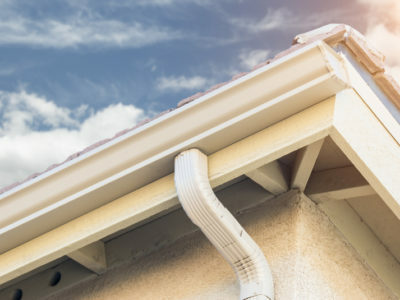 Quotatis | Should I fit vented soffits? 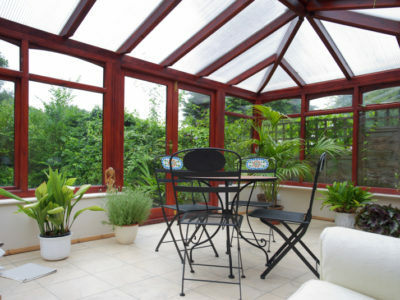 Having ventilation in the roof void is a requirement for building regulations approval. 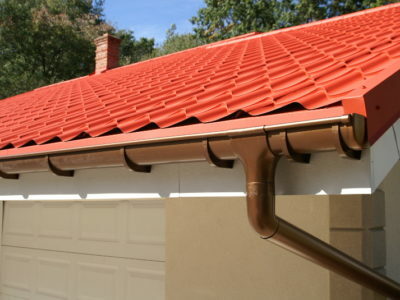 Fitting ventilated soffits is the typical way that this roof ventilation is achieved. 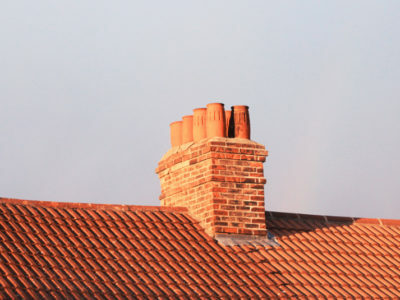 If you do not have roof ventilation, you may find that your roof void has problems with condensation or overheating.